In our prior blog articles, we have discussed the way business owners can achieve dramatic increases in the valuation of their companies by way of two factors: even a slightly higher EBITDA as a % of sales, combined with a higher multiple (the number of times EBITDA that a buyer will pay for the company). 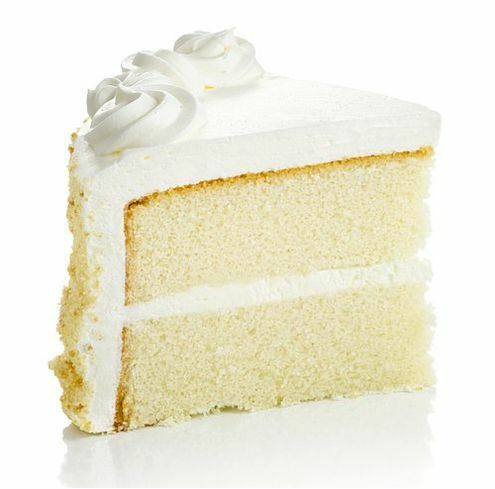 The combination of a company’s good earnings (industry average or above average gross margins along with reliable and predictable revenue) and a growth strategy that it is executing successfully make for a very nice cake that someone will buy for a lot of money. So, what is the icing? And why do most “Exit Planners” focus primarily on the icing and not the cake? Carefully evaluate, with your key advisors, the exit alternatives: transfer to the next generation; management buy-out; ESOP; dividend recap; sale to a third party; sale of the assets via an orderly close down of the company. What provisions need to be made for family members – both in and not in the business? What about key employees who may have been with the company for decades and who are really part of the extended family? As many of these people may lose their job on the closing of the transaction or within the following 12 months, should they get a piece of the sale proceeds and, if so, how much and how is that done? How do you ensure key employees stay through the sale as it will obviously damage the valuation if they leave? Corporate clean-up and securing IP. Reviewing the above, it is obvious the icing is very important. But, again, it is not the cake. It is what they know. Usually they have accounting and tax, or legal, or valuation backgrounds. Sometimes their expertise is as a family therapist, which actually can make a lot of sense when there are competing family interests and difficult personalities to reconcile. Rarely, however, do exit planners know how to improve the cake. It is what business owners know they don’t know, so they are open to these discussions. Whereas working on the cake requires business owners, and employees, to be willing to make changes to the business – the sorts of changes a Private Equity firm would make after they buy the business and double the value in three to five years. This takes hard work and commitment and, as we all know, no one likes change. In summary, having icing on the cake is a really good idea. It will definitely increase the amount of money the owner gets for the company and retains after tax. However, please remember that the majority of the amount gained from selling the company is based on the cake: what is EBITDA and what is the company’s expected rate of growth?